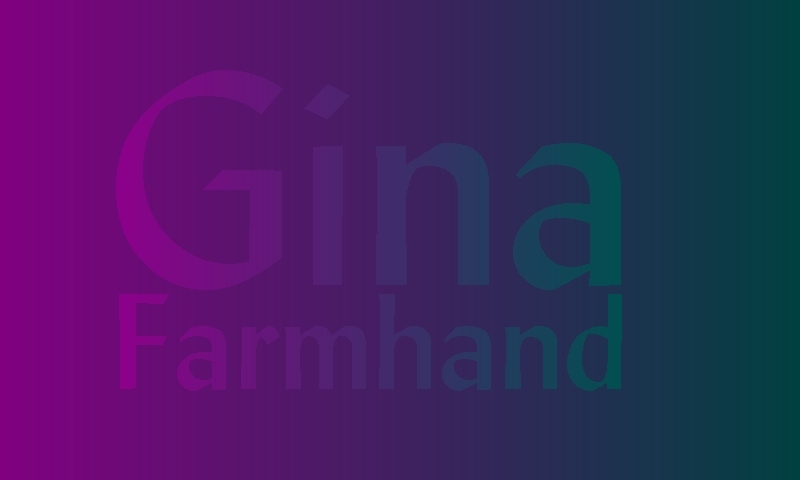 This Generation X-Gender WebRing site owned by Gina Farmhand. ThisChains of Lovesite is owned by Gina Farmhand. Enjoy this wonderful way to navigate the web!